We provide quality Marshall eviction locksmith services in New York. Call (718) 445-9200 today! 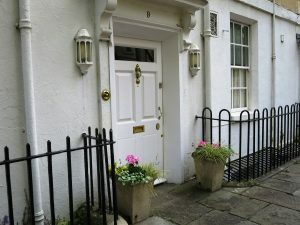 Whether you are an apartment manager, a bank holding a mortgage on a property, or a private landlord renting out a home or apartment you own there are times when you need to evict the tenant through Marshall eviction. 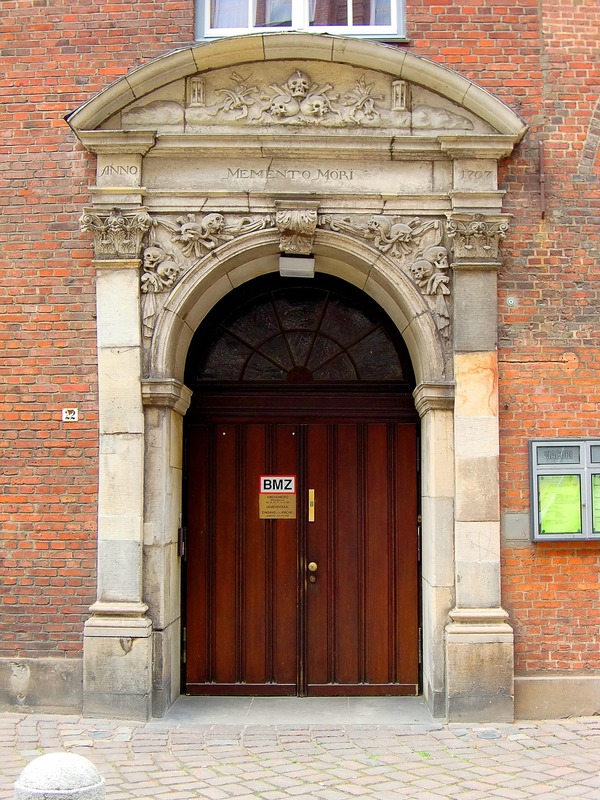 The eviction process consists of a court hearing in which the court will hear evidence and decide if the tenant should be evicted. If an evacuation order is entered, the evicted tenant has a set number of days to remove themselves from premises. However, there are some cases when the residents refuse to vacate the property and landlord must obtain a writ of eviction to have the Sheriff or City Marshall evict the hesitant tenant. 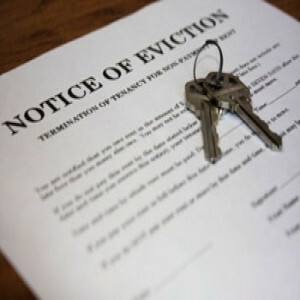 In most cases during a sheriff or Marshall eviction, the sheriff or city marshal will contact the tenant to be evicted and let them know at least 24 in advance that the removal will be taken place. 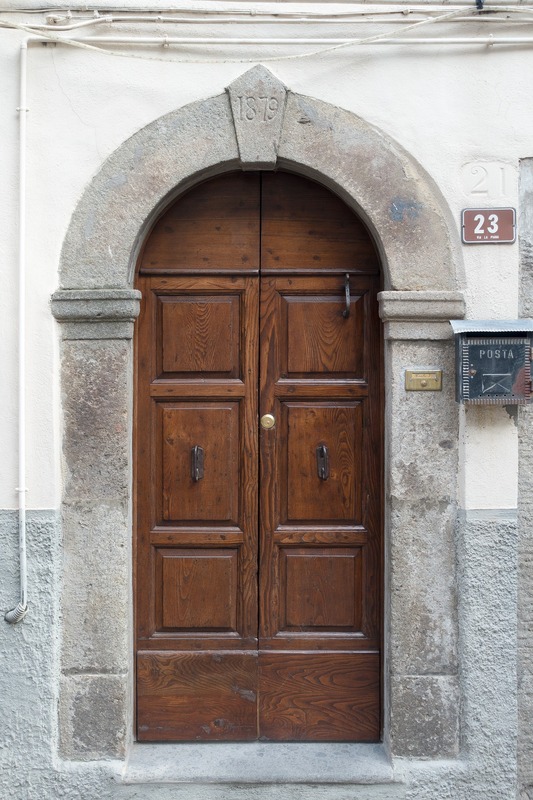 When they arrive at the property, the tenants and everyone residing in the rental unit or property must leave the property immediately, and the door is padlocked, or the locks changed. If the tenants haven’t already removed all their property, they must contact the landlord and gain permission to retrieve their property during regular working hours. The evicted tenant has a set amount of time to make arrangements and recover their assets. (Normally 5 to 7 days). What Exactly is Marshall Eviction Locksmith Services? Many landlords prefer to have a locksmith service change the locks or rekey the locks rather than the sheriff or marshal place a padlock on the door. When you hire the locksmith service a key control specialist arrives at the rental property with the Marshall or Sheriff who is handling the eviction and once the tenants are removed they then change the lock on the door or rekey the lock as a safety precaution against the tenant keeping the keys or having a copy of the key that the landlord is unaware of. Once the apartment or house has the locks changed or re-keyed the locksmith will then give the new keys to the landlord, apartment manager or representative of the bank so that they can let the tenants back into the property to receive their remaining property or issue the new key to the next tenants when the property is rented again. Not every locksmith service provides Sheriff or Marshall eviction locksmith services, one service in Queens that does offer these services are Armor Locksmith. 24/7 Emergency Sheriff or Marshall Eviction Locksmith Services in Queens & NY Metro Area. 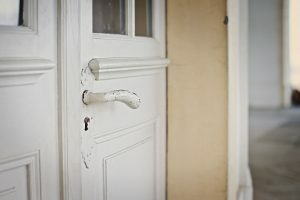 There may be times that a Sheriff or Marshall may evict a tenant after 5 p.m. Or early in the morning, we here at Armor Locksmith provide our clients including landlords dealing with an eviction 24 hour a day emergency services so we can be at your service at the time of the removal whenever that eviction occurs. We are only 30 minutes away from any location in Queens so give us a call at (718) 445-9200 thirty to sixty minutes before the eviction to take place, and we will be there to perform lock changing or re-keying duties. What Happens if We Don’t Hire Your Locksmith Service and the Sheriff or City Marshall padlocks the door? There may be times when having to evict a tenant is so stressful that you as a landlord simply doesn’t think to call our professional locksmith service until after the eviction takes place and the sheriff or Marshall puts that padlock on the door. That doesn’t mean that you still can’t have those door locks changed or re-keyed either immediately or before you rent the apartment or building again. We here at Armor Locksmith will be happy to provide you lock changing or re-keying services any time you need them or want them. Are Landlords Required to Change Locks or Have them Re-Keyed after an Eviction? Evicted tenants are often angry and sometimes vengeful and may decide to enter their former home without your permission. This could result in the new tenants being terrorized, their property being stolen or damaged or damage to the apartment, home or building itself. Even if the tenant gave back the key that doesn’t mean they didn’t have the key copied and you simply don’t want multiple keys to your rental property floating around out there somewhere. Protecting your present and future tenants. As landlords you want your tenants to feel safe and secure in the home, they have rented from you and changing the locks or re-keying the lock after an eviction is a relatively inexpensive and easy way to provide your new tenants with at least a minimum amount of protection. Replacing that lock or having the lock re-keyed also gives you as a landlord a certain degree of peace of mind. Whether you own the property or are solely responsible for keeping the property in order why take the risk of having to make costly repairs in the case and evicted tenant decides to do damage to the building? Something as simple as re-keying a lock can help protect the building itself and save you thousands of dollars in costly repairs. While having to call for sheriff or Marshall eviction locksmith services are rare occurrences when considering the number of rental properties in Queens, knowing that such a service exists for those t rare occasions when you need it is something all landlords should be aware of. If you need Marshall eviction Locksmith services in Queens, please don’t hesitate to give us a call at (718) 445-9200 and one of our licensed locksmiths will be more than happy to be of service to you. Are you searching for the best Locksmith Fresh Meadows? Most of us put a lot of emphasis on the security of our homes, place of works, and cars. This is why we cannot do without the services of locksmiths; they help us to make our properties more secured. If you are searching for a professional locksmith company that can deliver the quality services you need to enhance the security of your business, home, or car, this article will provide you tip on how to find them. This is one of the most basic factors you need to consider when you are searching for the services of a locksmith. The company you need to hire must be licensed to provide commercial services. This will guarantee that the company is legally operating within your local area. The license will also give you the confidence to trust the company with your security. When it comes to security, experience matters a lot. It is not just enough to rely on the skills of your technician; you need to ensure they have the right experience required for the work. This will ensure they can safely tackle any unforeseen issue that may arise in the course of working on the security of your property. Experience is also a good starting point when looking for the most qualified locksmith company in Fresh Meadows. However, you should not focus on experience alone; there are other factors you need to consider apart from years of experience. However, a technician with more experienced will be able to handle various types of services as compared to those with little or no experience at all. You need to ensure that any locksmith company in Fresh Meadows that you choose to do business with is properly insured. This will ensure that the company can be able to take the responsibilities of all the damages that might be incurred while providing the service. The fact is that accidents are inevitable in this kind of services; hence you need to ensure you are protected when dealing with any locksmith company. Good customer service is very important when choosing a locksmith company; you need to search for a company that goes out of their way to ensure that their clients are completely satisfied when working on their property. A good company will tell you what you need before working on your service, they must be transparent and avoid inflating the price you pay when you want to install or repair a security feature on your property. Finally, you need to call a company that is close to you. This will ensure that they get to your location on time. Some Locksmith company can come to your location anytime you need them – 24/7. 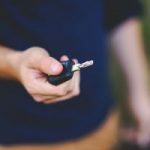 Where to find the best Locksmith Fresh Meadows? Whenever you are looking for a Locksmith Fresh Meadows, you need to call Armor Locksmith & Security; this company has all the qualities we listed above. They are not just the best but also most reliable, dependable, efficient, and trustworthy Locksmith Fresh Meadows. When you own a home, commercial property or vehicle, you need to be sure that it is secure. This means that having locks is essential, but with locks sometimes comes lock and key issues. You could be dealing with anything from a car key locked inside your vehicle to a key broken off in your commercial lock. No matter what the lock and key issue is that you are dealing with, we are the Brooklyn Locksmith that you can rely on to get the job done and to restore order. It can be a major hassle ti deal with a lock and key issue of any type, but we are the simple solution to all of your locksmith needs. Our reputation is what separates us from the rest and what makes us the ideal choice when you are in need of a lock and key specialist. One of the main things that we try to offer all of our clients is wide ranging services. This means that we strive to be the only locksmith that you need when you are dealing with a lock and key issue. For this reason, we provide services that cover not only your residential and commercial property, but also vehicles of all types. This means that if you need to have your commercial locks changed or need to have a transponder key fixed, we are the Brooklyn locksmith that you can count on to handle all of these unique services. Our residential services are designed to be just what you are looking for as a homeowner. This means that you can expect us to offer everything from lock re-key services to new lock installation. We have the ability to repair locks and doors of all types and can even make you new master keys if necessary. This means that if you are dealing with a lock and key issue of any type at your residential property, we are the locksmith in the region that you can turn to right away. We understand that as a commercial property owner that you need to always look out for your investment. This means that you need to make sure that the locks on your commercial property are always functioning properly. We offer wide ranging commercial locksmith services that are designed to be affordable like lock change, high security lock repair and access control systems. We strive to offer commercial property owners more peace of mind and want to provide all the lock smith services that you need most. We might offer all the property locksmith services that you need access to, but we also specialize in auto locksmith services. This means that if you find yourself in the unfortunate situation of being locked out of your vehicle or dealing with a lost key, we can be the professional that you call right away. We offer the auto locksmith services that you need most and ensure that all services provided are responsive. As a property owner, you want to make sure that you are getting the most value when you are in need of locksmith services. This means that you want to be sure that the locksmith that you choose offers competitive rates. We are one of the most affordable locksmiths in the region and this is something that we take a lot of pride in. We strive to offer the most value to all of our customers and want to be the service provider in the region that offers high quality locksmith services for a price that people can actually afford. This is something that has always been important to us and one of the main reasons why we have such a great reputation in the area. Trying to handle a lock and key issue on your own is not ideal. This is not the best option for you and will only cost you more money and time in the long run. You need to trust all of your lock and key issues to professionals that have the experience and tools to get the job done right the first time. We can ensure that the lock and key issue will be corrected right away and we also can ensure that your property will not be damaged during the repair process. This means that you can have peace of mind knowing that your locks are in good hands at all times. Even is a lock and key emergency does pop out of nowhere, we have the ability to correct the issue right away for you at any time of the day or night.